The growing concern over North Korea is likely to come to an all time high soon, as they continue these demonstrations which many consider a show of power. They believe these tests are meant to threaten countries with which North Korea finds themselves enemies. 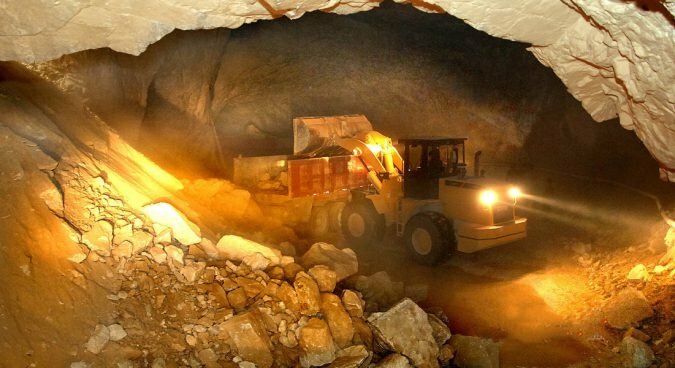 While these accusations are not necessarily confirmed, there still remains the problem of the aftermath of these tests as evidenced by the spreading problem of this tunnel collapse. While the damage to the physical landscape is obviously catastrophic, many are also concerned over the spreading of radioactive material to the surrounding areas. Considering that the collapse was at a nuclear test site, the main concern now is the radioactive material that has leaked out of the facility. Many weather forecasters have concerns over the potential for strong winds to carry the radioactive material to other parts of North Korea and even to other neighboring countries. Namely among these countries concerned for their safety is Japan. The main areas experts are looking at for potential of danger are Hokkaido and Honshu, two islands in Japan. These areas may have the greatest potential danger, but experts are concerned that the weather could carry radioactive material even further south. 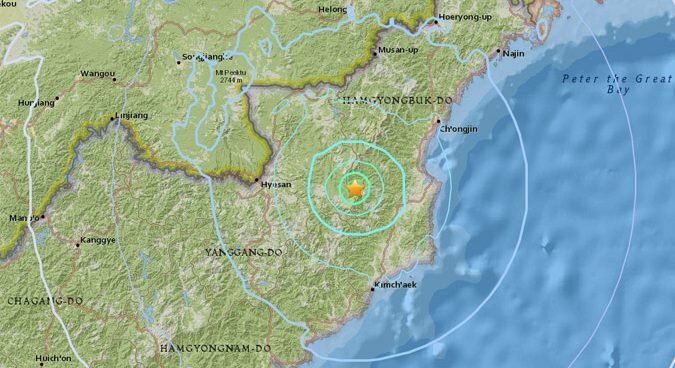 This problem is one that many have been concerned with for quite awhile as North Korea announced its plan to test nuclear weaponry in the mountainous region that was affected in the collapse. This series of tests has weakened the landscape and while it has killed some of North Korea’s own, the threat has leaked out to neighboring countries that are entirely uninvolved. Many believe that the countries of the United Nations need to coalesce their resources and take care of the threat. Until then, one can only hope these tests don’t cause too many more damages.